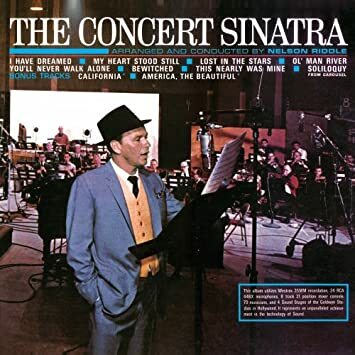 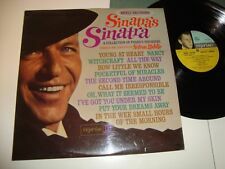 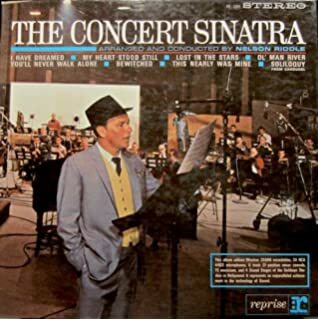 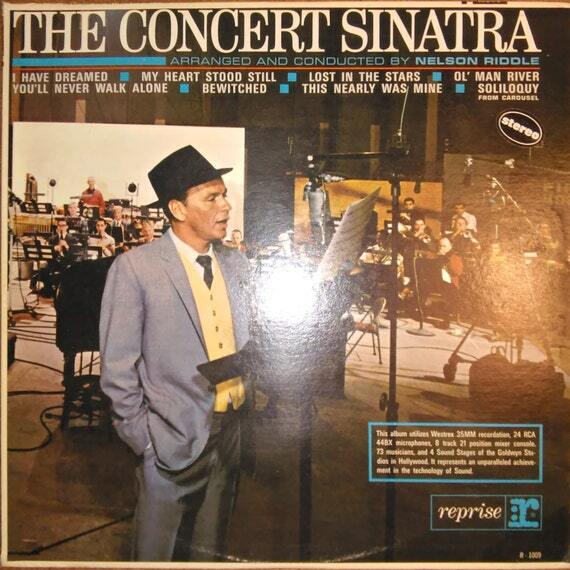 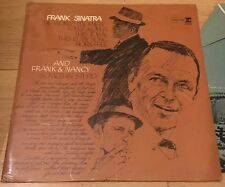 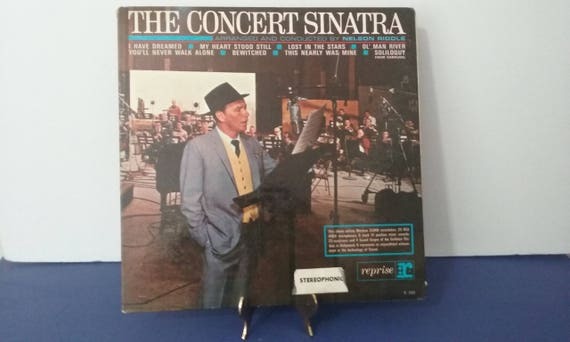 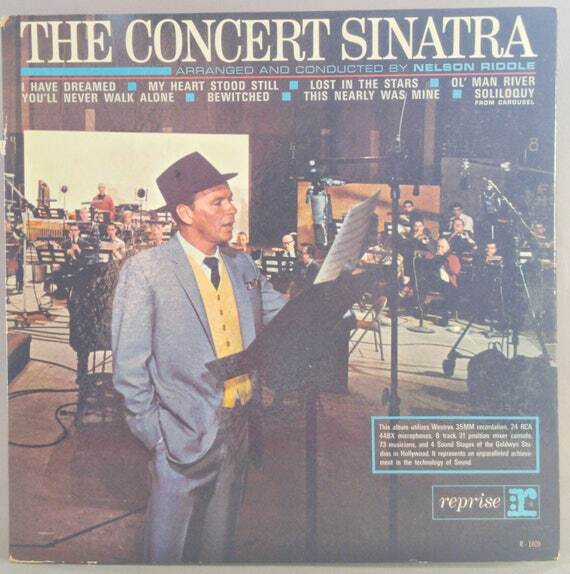 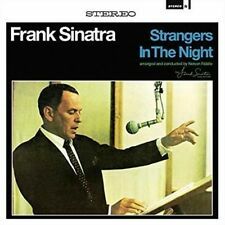 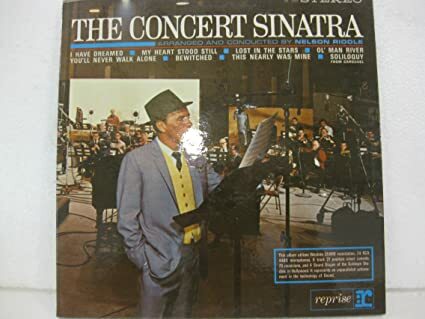 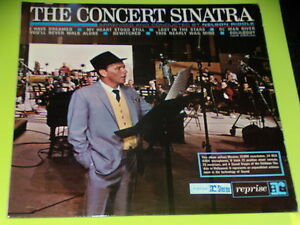 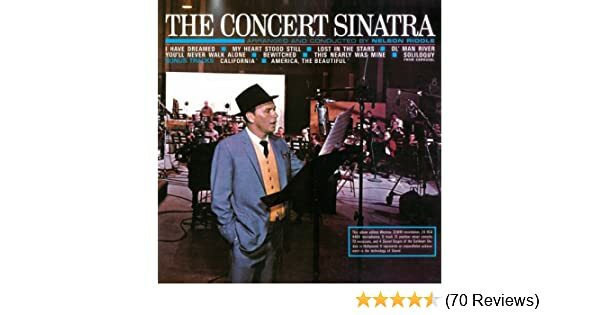 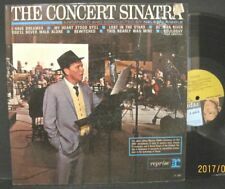 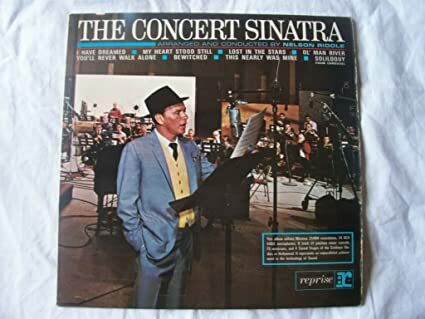 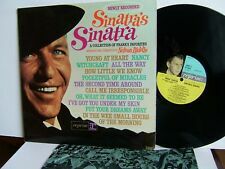 Frank Sinatra – The Concert Sinatra (LP Reprise Records – R-1009, 1963). 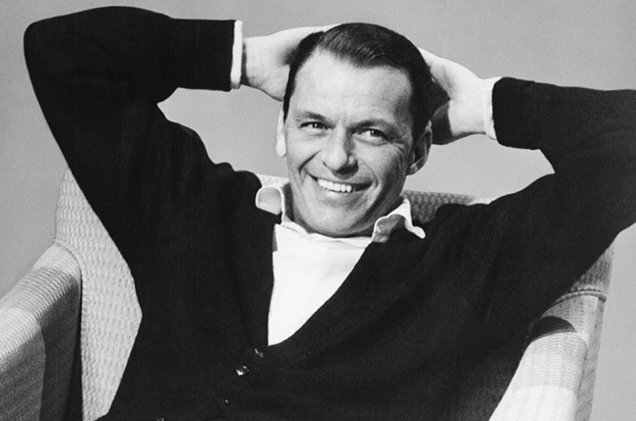 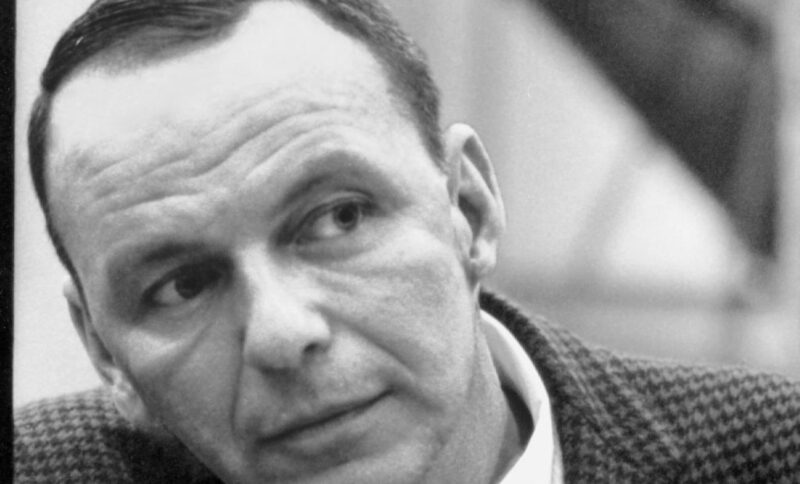 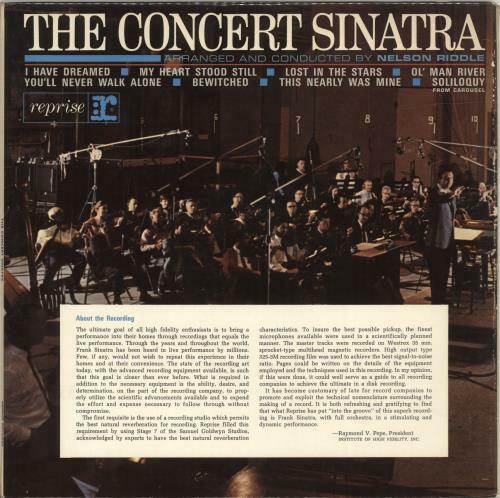 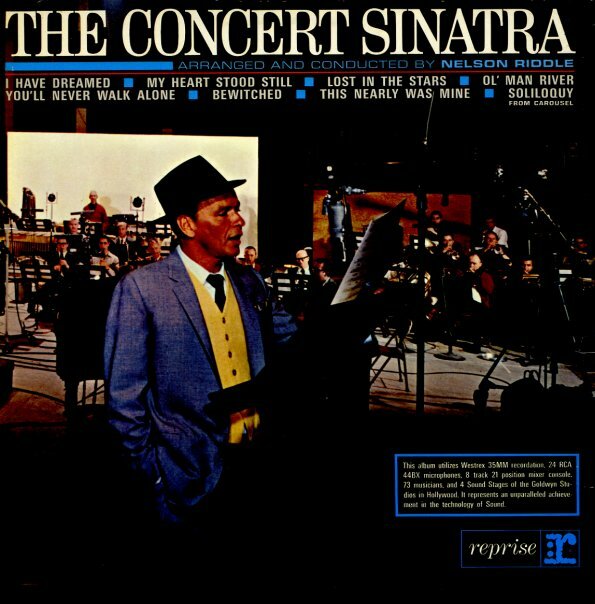 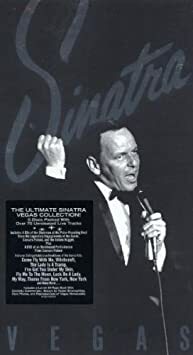 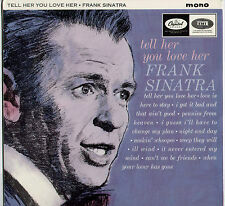 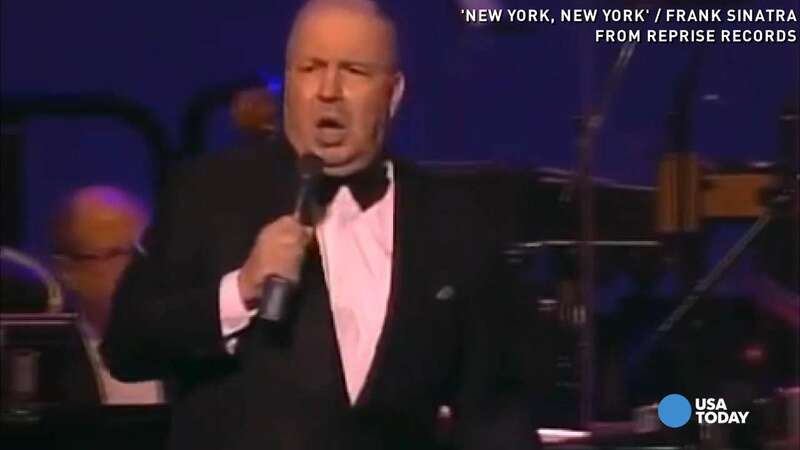 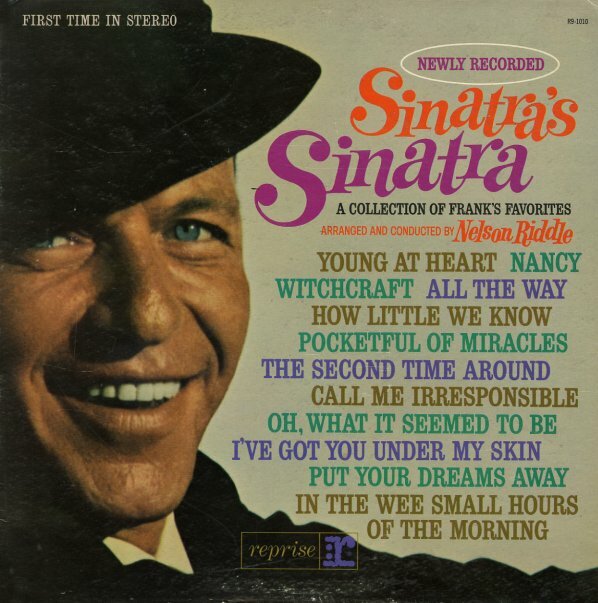 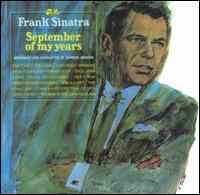 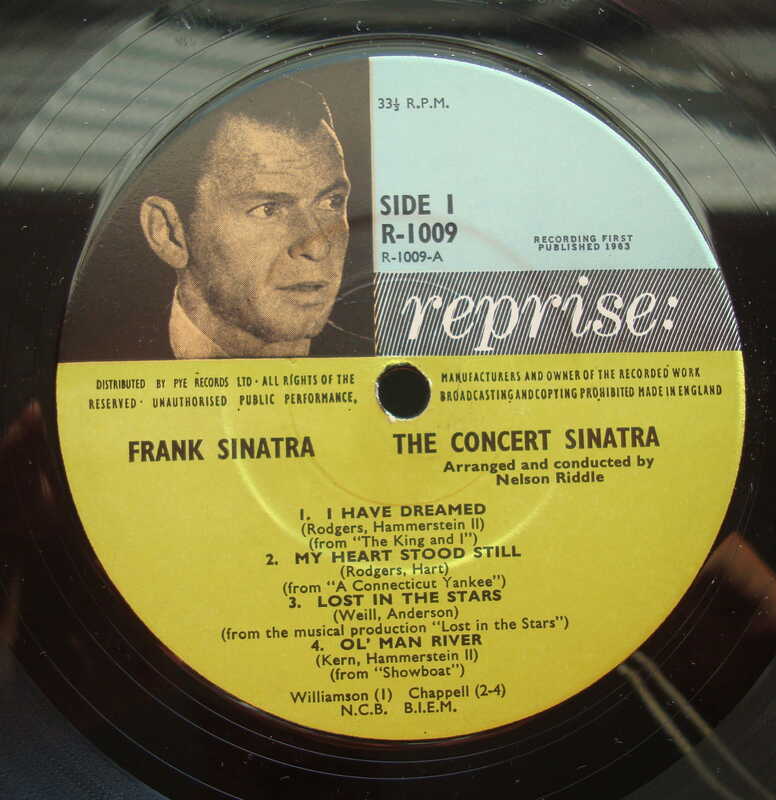 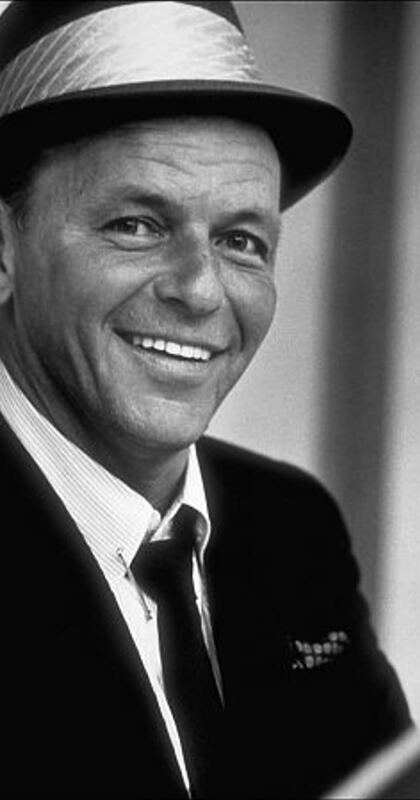 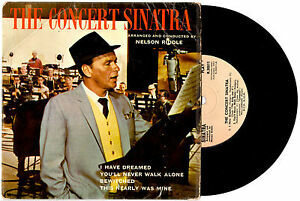 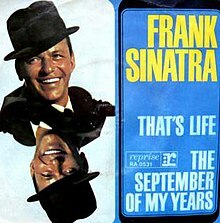 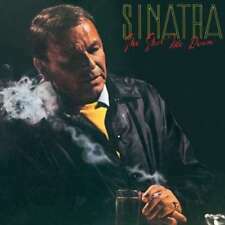 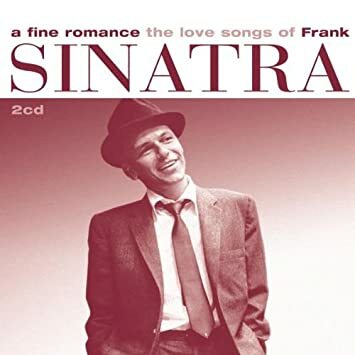 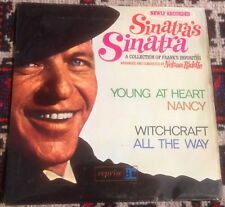 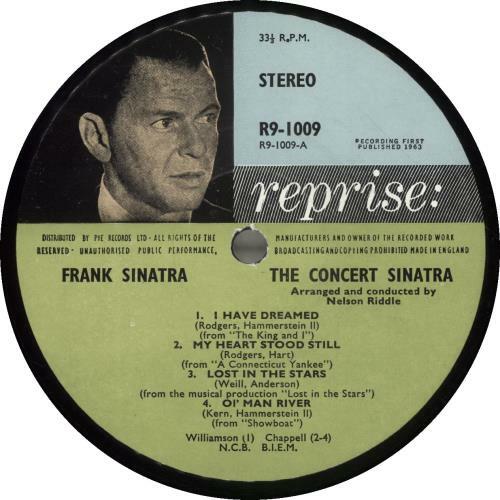 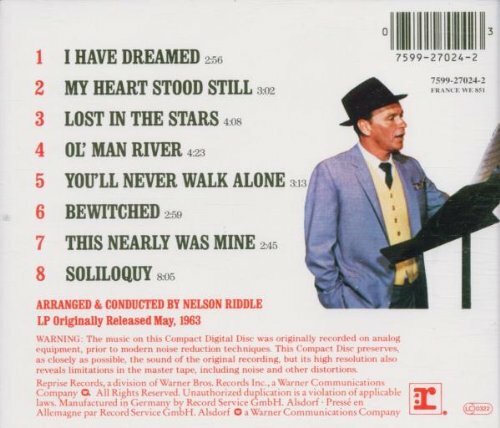 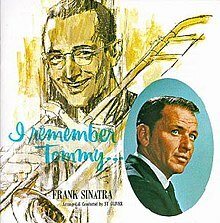 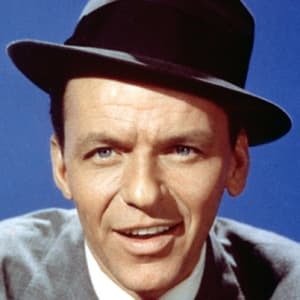 "The Concert Sinatra" from 1961 was one of Sinatra's ambitious projects for Reprise. 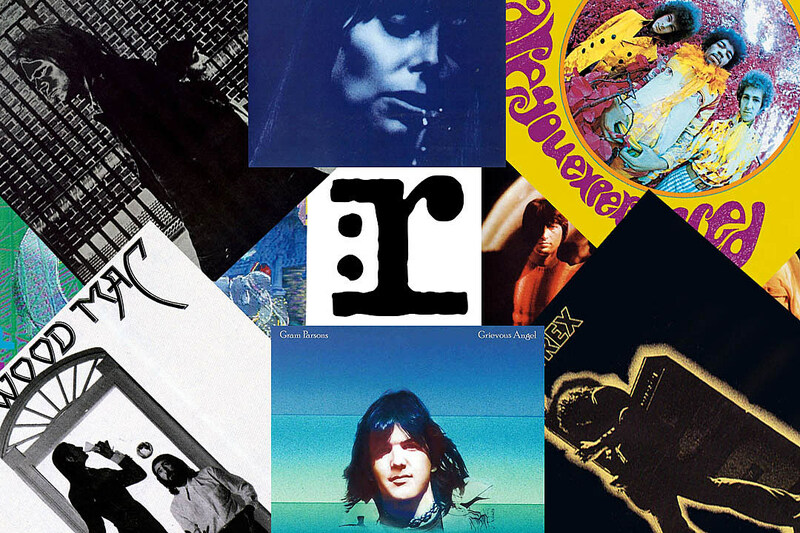 These projects ended up bankrupting the company after a few years. 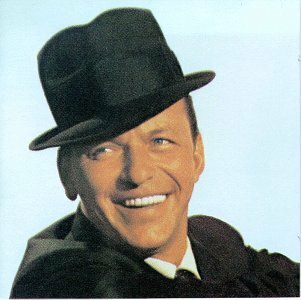 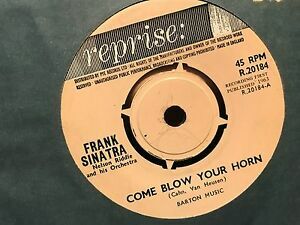 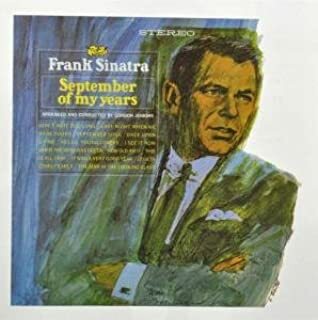 “Come Dance With Me” was Frank Sinatra's and Billy May's 2nd collaboration, recorded in December 1958 and released in 1959 on Capitol Records. 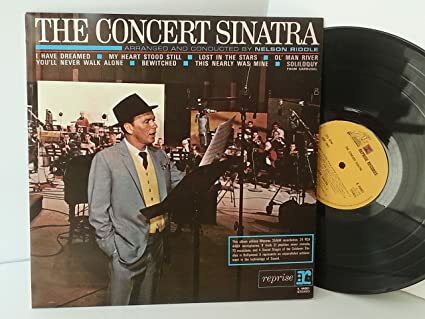 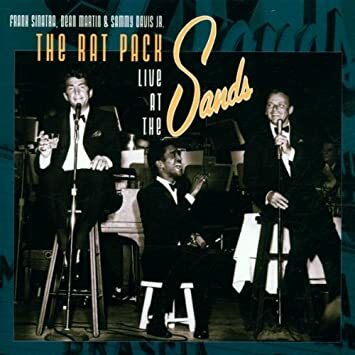 Record Review: Frank Sinatra/Count Basie: "The Complete Reprise Studio Recordings"